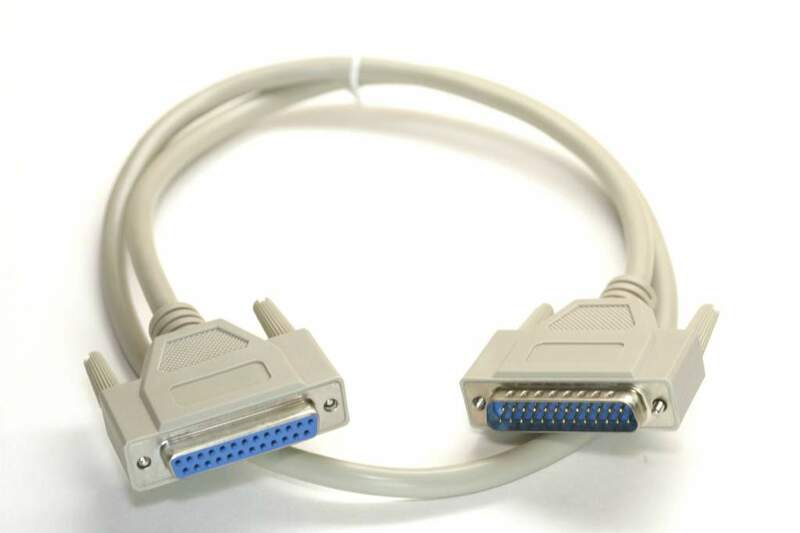 3' FT. Cable DB25-Male to DB25-Female. Used to connect assorted serial devices. Serial Extension Cable used to connect Control Devices. Wired Straight Thru 1-1 ... 25-25.